Starting in 3rd grade, we move in a new direction. 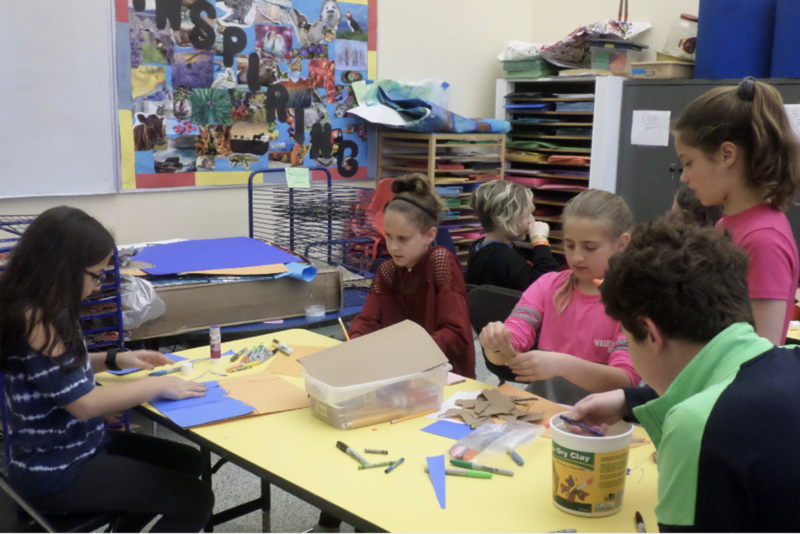 Families with students in 3rd-6th Grade enjoy two days of programming each week that include both Judaic and Hebrew learning. Families choose between a Sunday/Tuesday or a Sunday/Wednesday schedule that is guided by an integrated approach to learning. On Sundays, learners begin a deeper study of Hebrew centered on the prayers of our prayerbook. 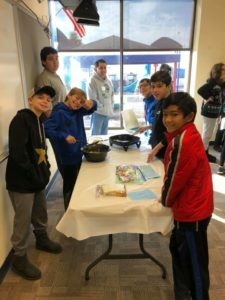 They also focus on a curricular theme for the year that helps them explore new Jewish ideas and stories, including Israel, history, Torah texts, and the holidays. Families are invited to join us throughout the year to learn alongside their children and participate in programs together. During our Midweek sessions, we draw on the most exciting elements of experiential education to integrate even more rich content and reinforce what they are learning on Sundays. Our students learn Hebrew in smaller groups based on their needs and abilities and participate in a t’filah prayer experience with our clergy and songleaders. The Judaic curriculum is taught through immersive experiences based on different Jewish themes in different modalities including art, music, cooking, play, and more!